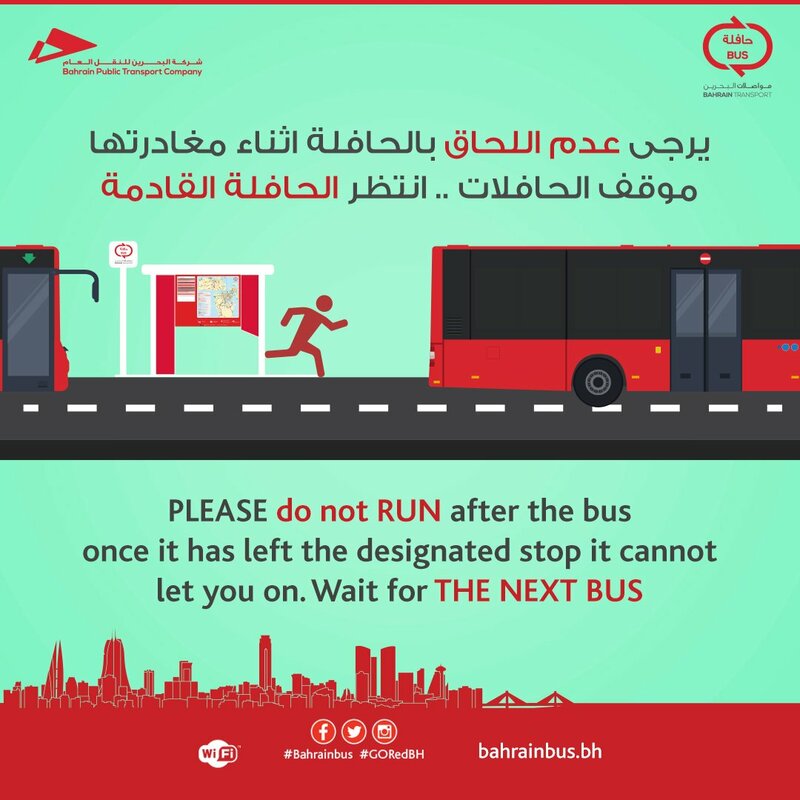 PLEASE Do Not RUN after the bus. Once it has left the designated stop it cannot let you on. Wait for the next bus ! Why not using a GO CARD instead of paper Tickets ? How do I TRANSFER between the buses ?